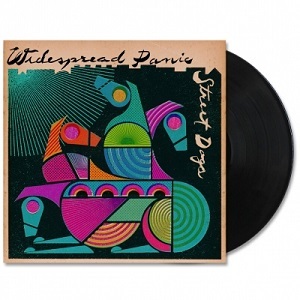 This album, Street Dogs, is the latest release by the southern jam band Widespread Panic. This is the first record Panic has released in over 5 years. This is also their first live studio album release ever in their 30 years as a band!